29. Why Did Christ Die? The states of Christ refer to Christ’s role or activity at various times throughout His life and existence. 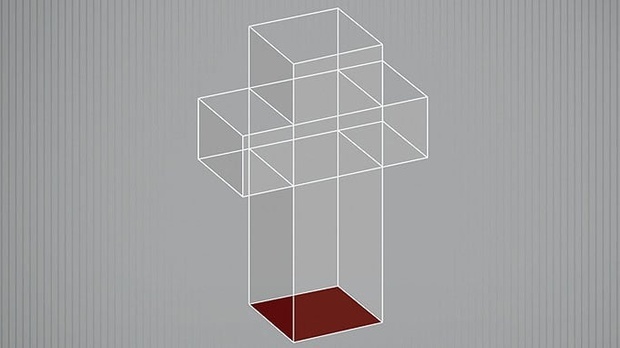 In this lesson, Dr. Sproul covers the states of Christ all the way from His preincarnate existence to His final return.